Since 1978, Whitehill products have been at the bottom of the ocean and to the surface of Mars. 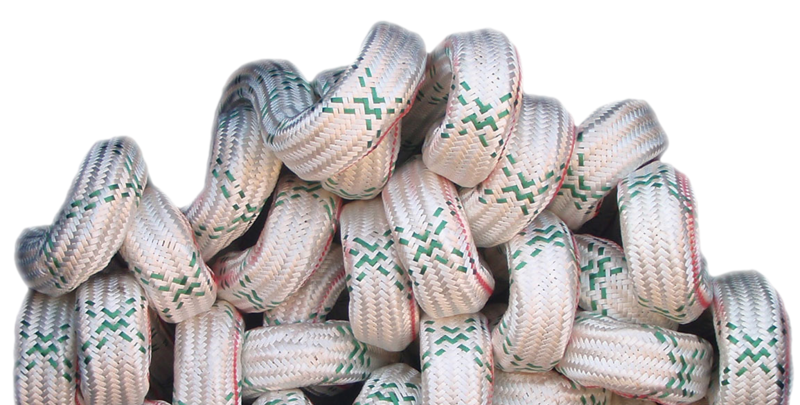 We have invented and reinvented synthetic rope throughout the last forty years. Just think what we can do for you. 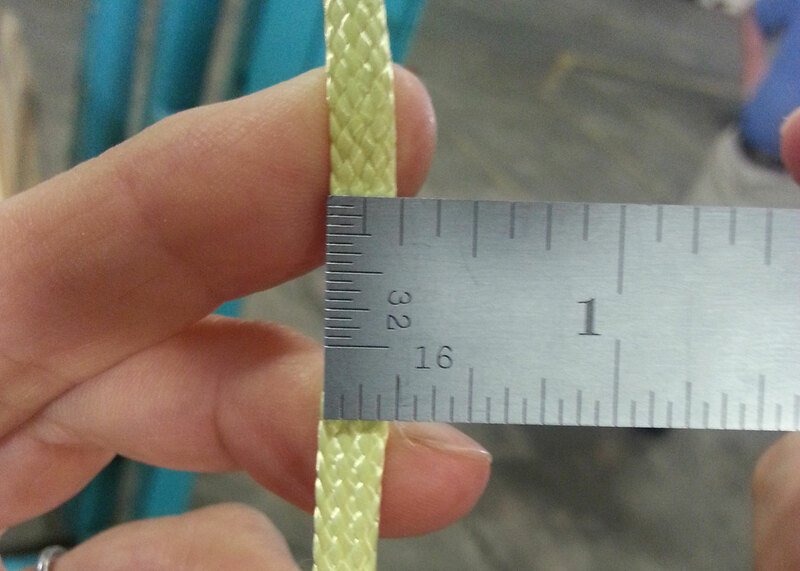 We’re finding new applications for synthetic rope everyday. Synthetic lines are as strong as steel, easier to handle and proven to reduce the risk of injuries. 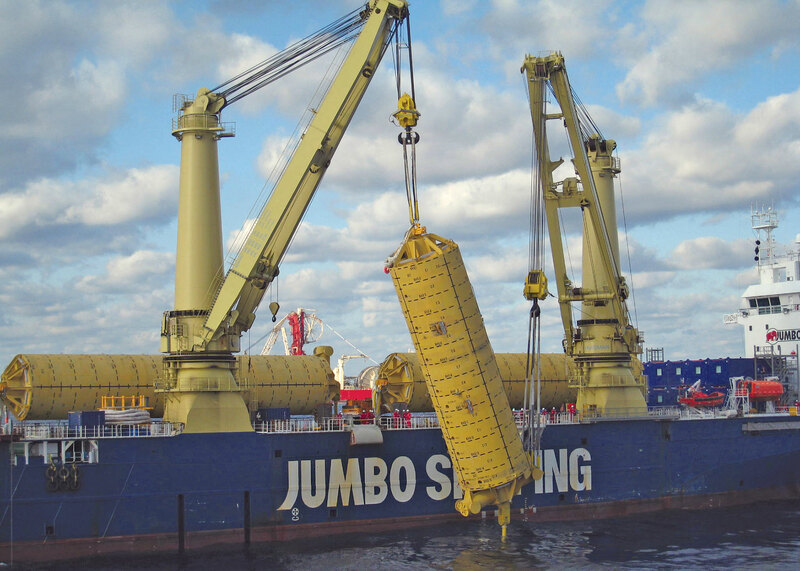 Synthetics are more buoyant than steel, and up to five times lighter, and can be designed to float or be buoyantly neutral for marine applications. Synthetic lines can be designed to be UV resistant and require no lubricants or grease, which are detrimental to the environment. 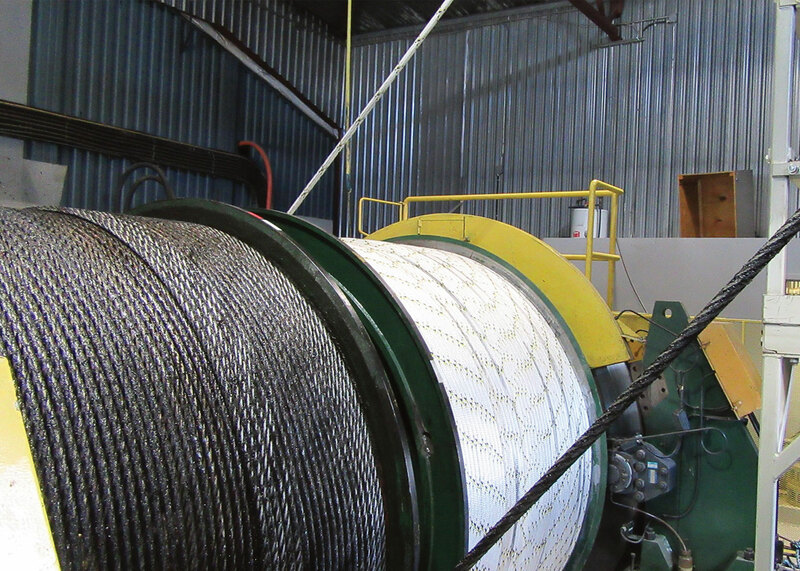 At Whitehill, we specialize in deepwater, naval solutions and safety lines. Our synthetics are used on oil tankers, crude carriers, war ships, cargo ships and towing vessels. 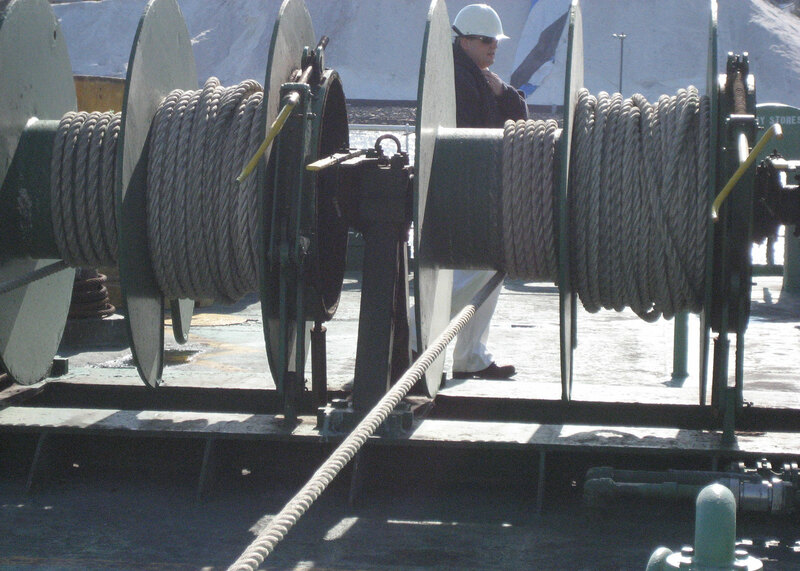 We also provide rope products that are used for hoisting, cargo, lifting slings and sling systems. We also offer accessories, such as thimbles, shackles, line maintenance solutions, overbraids, buoys, chafe gears, and specialty jackets. Let us know how we can meet your deepwater, naval solutions and safety lines needs. 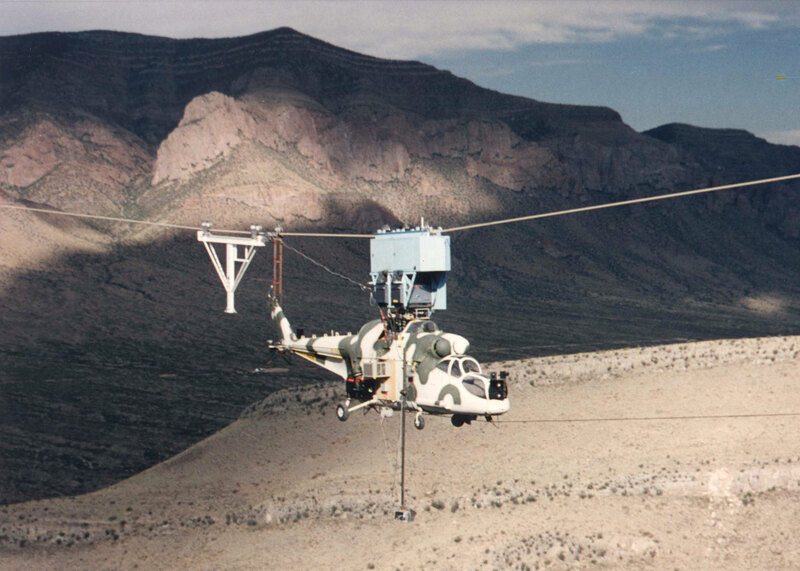 Whitehill has designed ropes for missile ranges, amusement park rides, oil rigs, military helicopters, tugboats, rockets, aerostats and sonar arrays. Whitehill is here for you.